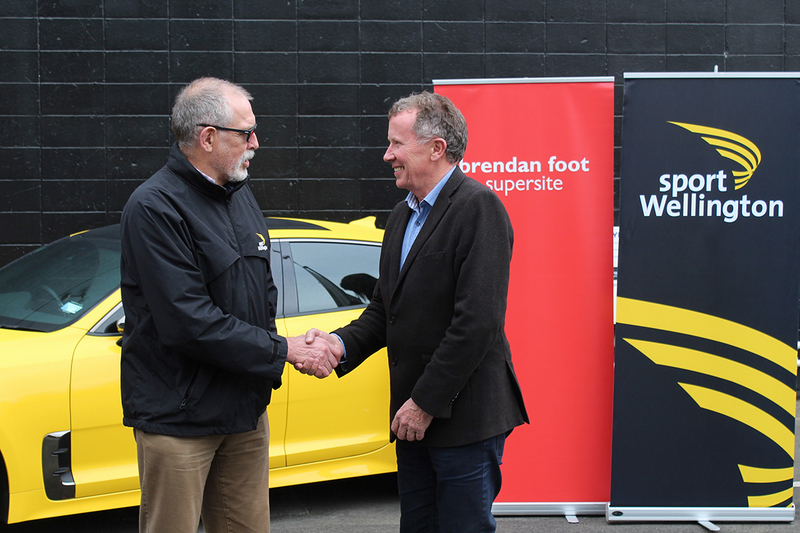 We are excited to announce Brendan Foot Supersite is the Naming Rights sponsor for the 2019 Wellington Round the Bays. In its 42nd year, Round the Bays is truly an iconic Wellington event, benefiting both the participants and the city. 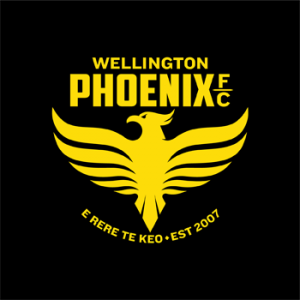 Taking place on 17 February 2019, Wellington Round the Bays is the third largest participation event in New Zealand and the largest in the lower North Island. 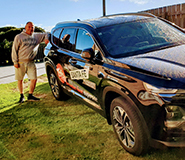 Matthew Foot, Dealer Principal, Brendan Foot Supersite (right) with Phil Gibbons, CEO, Sport Wellington. 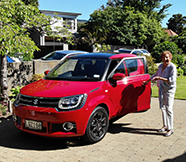 Phil Gibbons, CEO, Sport Wellington says Round the Bays has over 14,000 people from across the wider Wellington region participate in an event that showcases our beautiful waterfront but is so much more than the distance covered. 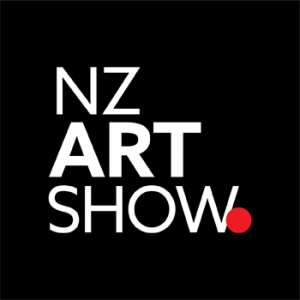 Registrations for the 2019 event open on 1 November 2018. 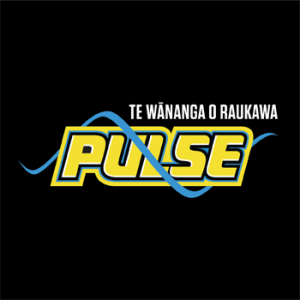 Earlybird registrations close on 30 November with standard pricing closing on 31 January 2019. 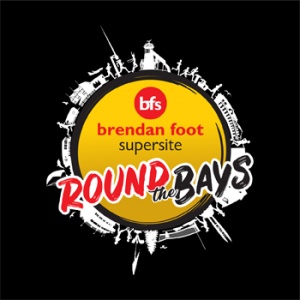 Look out for social media (@BFSRTB) updates and further information on the Round the Bays website available early October.